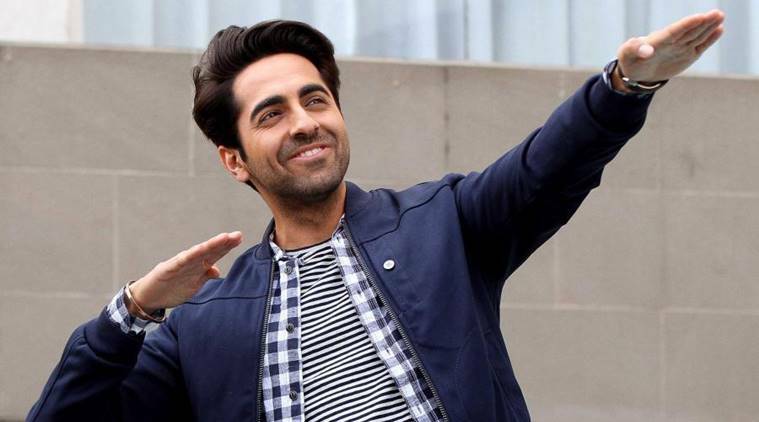 The Virgo boy of the Chandigarh, Ayushmann Khurana is enjoying the best position in his career as well as personal life. Ayushmann is the popular face amongst the youth fans. He has been making the appearance on various television shows. His big Bollywood break with ‘Vicky Donor’ got him much fame. We listed down a few lesser-known facts about the actor. The dimpled boy is the founder member behind DAV College’s theatre groups “Aaghaaz” and “Manchtantra” in Chandigarh. His journey with theatre. As a student, he conceptualized and enacted various street plays. Winner of many awards in national college festivals, theatres have been the reason for his acting skills like Mood Indigo at IIT Bombay festival, Oasis in Birla Institute of Technology and Science, Pilani and St. Bedes in Shimla. Ayushmann Khurrana was a radio jockey before making his way to TV and then films. The actor holds a Bachelors degree in English Literature and Masters in Mass Communication degree from School of Communication Studies, Panjab University. Besides blog writing, he writes occasionally in Hindi.